EVERYONE goes through something whether it's death, suicide, addiction, or just feeling like you can't take it anymore. 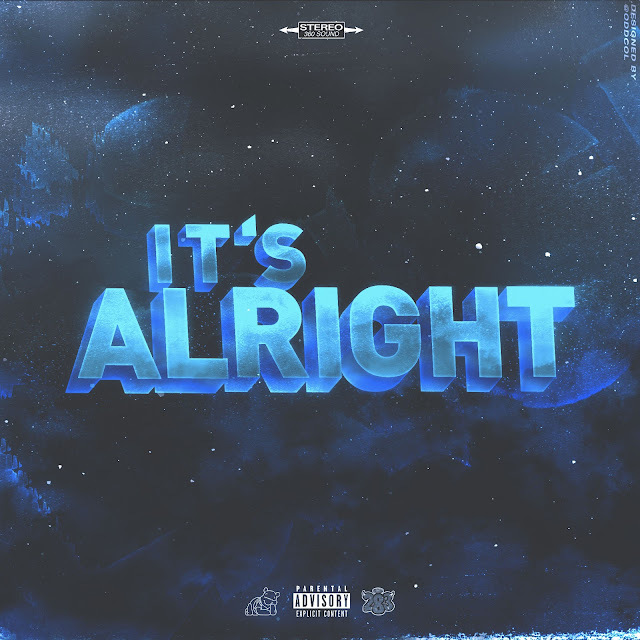 "It's Alright" by 283 gives you hope that another day equals another chance. The motivation song will make you cry, smile, or both but it will get you through another day.